It’s tax season—a time of year filled with headaches for payroll departments nationwide. Most organizations are familiar with the grueling months of distributing, reprinting and revising employee W-2s, but the process doesn’t need to be so painful. 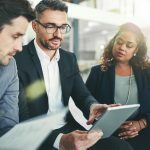 Here are three ways enterprise content management (ECM) software can help you prepare for the annual onslaught of W-2s. Taking these steps ensures that the information on file satisfies IRS requirements for collecting employee tax information. Once the data is verified, the ECM system can send the payroll department automatic email notifications that the information on file is either sufficient or incomplete. Email an electronic delivery consent authorization form to all employees. Archive the email as proof that the form was sent to the employee. 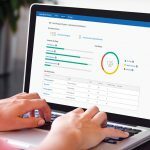 By digitizing and emailing W-2s, organizations can reduce the workload of distributing and verifying timely delivery of sensitive tax information. The pains of W-2 submissions span beyond distributing documents and verifying information. 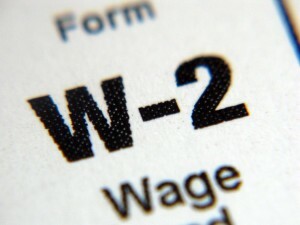 Organizations must also manage the barrage of W-2 information changes employees submit during tax season, such as corrections of addresses, withholdings or dependent information. Include a “Revisions” link in the initial W-2 email, which employees can use to submit change requests using an electronic form. Update the tax information on file. Notify employees of the change request status via email. Save the approved change in the appropriate folder of the repository. By following these steps, you and your staff will no longer need to pull an employee’s physical file upon each change request. In addition, once the finalized W-2 is stored in the repository, it can be easily routed to other locations for IRS reporting or future audits. 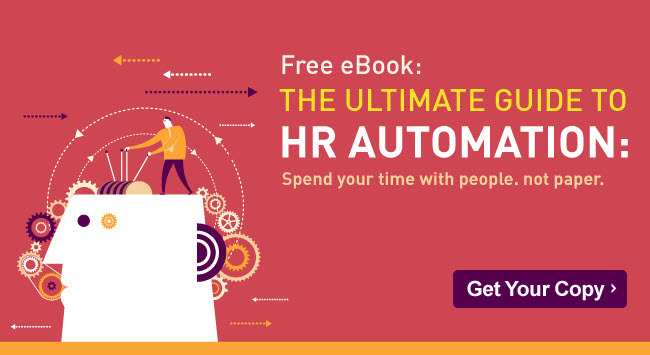 For more tips on streamlining employee management tasks, download The Ultimate Guide to HR Automation. W representing by frankieleon via Flickr. CC 2.0.